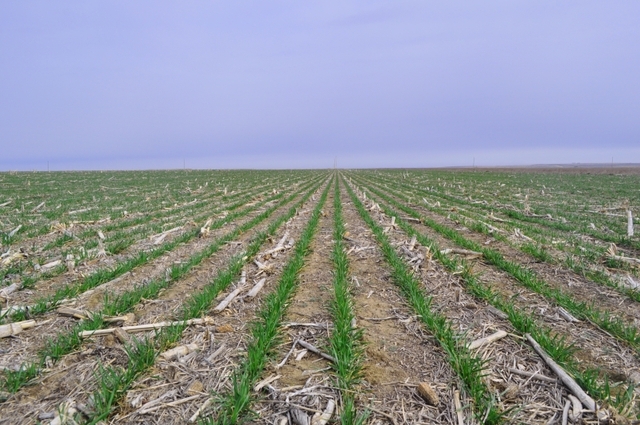 This extremely level and productive tract of mostly cropland is located in the very Northwest corner of Kansas in a very scenic area near Big Timber Creek. 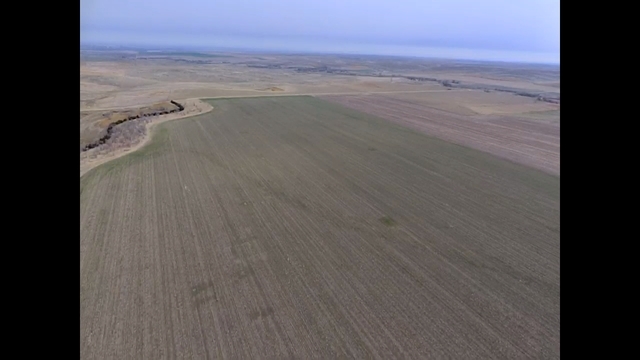 This land sits atop a very flat plateau overlooking the creek valley and canyons below and is highlighted by over 355 acres of very level, fertile cropland that has been well cared for and maintained to maximize crop production. 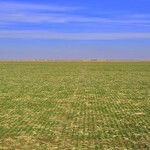 The farmland on this parcel consists of over 98% Class II & III silt loam soils. 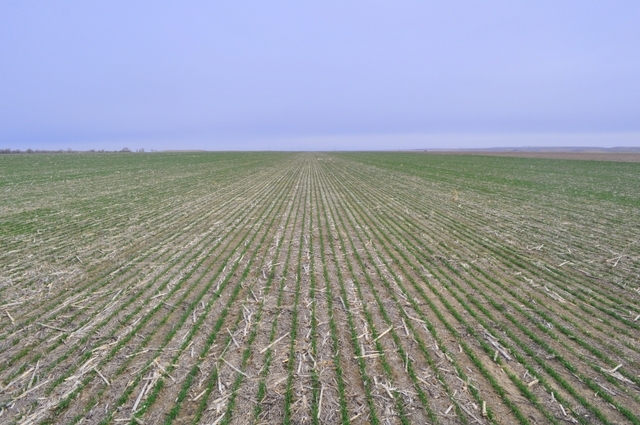 There is wheat planted on nearly 184 acres of the cropland and corn will be planted on the remaining 171 acres in the Spring. 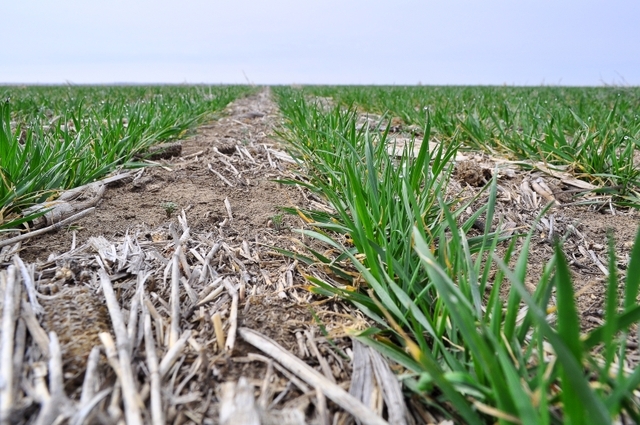 The landowner's 1/3rd share of both 2019 crops will pass to the Buyer! 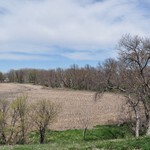 The Eastern portion of the property features an old farmstead and trees that sit within nearly 88 acres of fenced native grass. 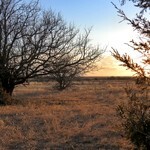 There is also a 14-acre area at the very Northwest corner of the property (along AA Road) that is planted to cedar windbreaks and grass that provides excellent habitat for upland birds, mule deer, and whitetails. This small area would also be a nice spot for building a country home with a great view and good access to HWY 161 only 1 mile to the West! 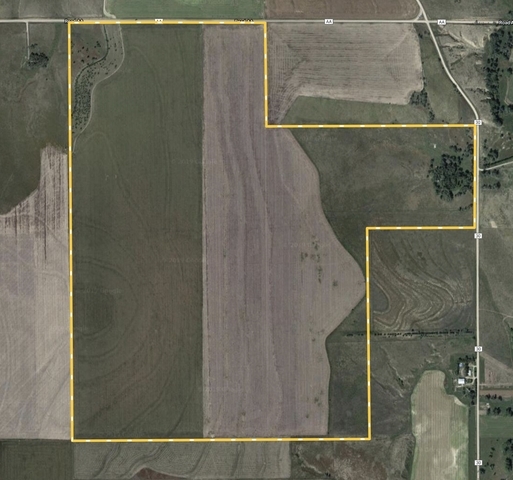 If you are searching for a top producing tract of farmland to add to your current farming operation or investment portfolio, this is a tough option to beat. 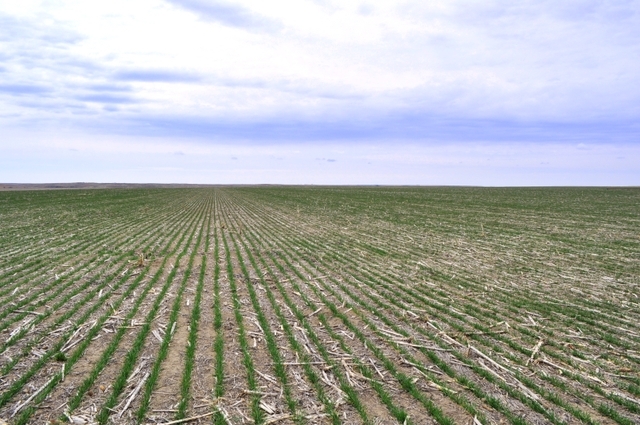 Contact the land specialist today for more details on this excellent tract of fertile Northwest Kansas farmland! 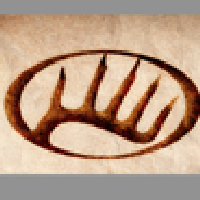 Contact Whitetail Properties land specialist Adam Hann at 785-259-2469 or adam.hann@whitetailproperties.com for more info.